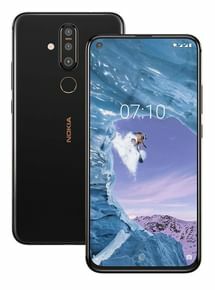 Nokia X71 expected price in India is ₹25,990. The Nokia X71 is not announced in India yet. When this mobile Available to purchase in offline stores at mysore ? When it was launch in India?